RSVP: A must - please see form below - on the right side. We all have unique life stories but no time to tell them. Months/ years have passed by and somehow we “Kick the can down the road” for another time…. 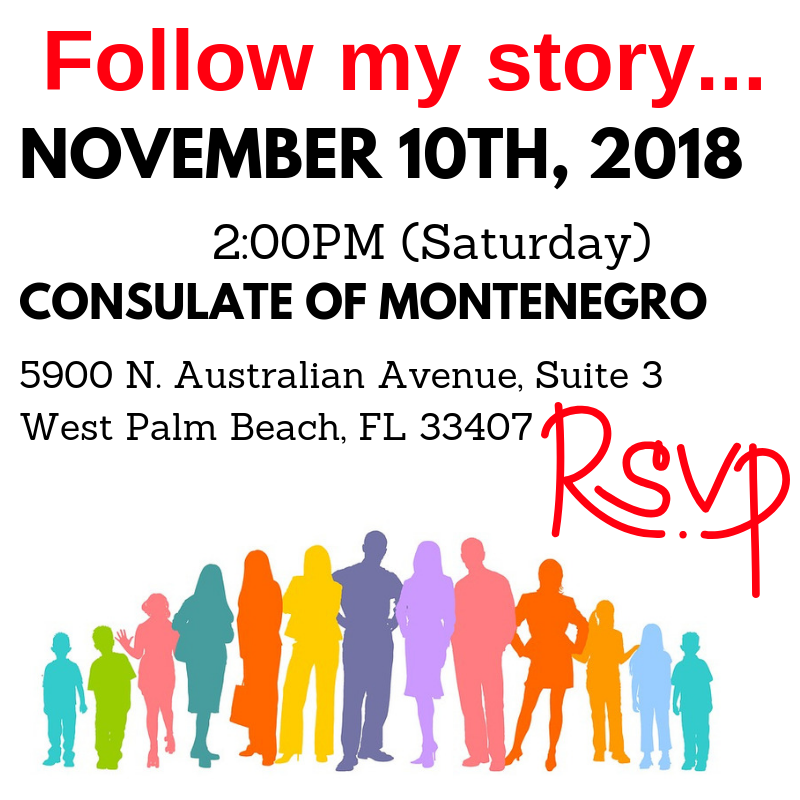 Follow my Story is your opportunity to tell and also to hear life stories from other fellows who seek a deeper understanding of the world via cultural exchange.